This past November a record-shattering number of athletes from around Michigan competed in the Special Olympics Michigan Poly Hockey and Unified Bowling State Finals held in Greater Lansing. While this event has been meeting in Greater Lansing for years, the news this time is the record-breaking number of athletes in attendance. There were 72 poly hockey teams and 397 bowlers at the event, over 1,200 athletes total - the highest athlete turnout in the history of those sports&apos; State Finals. 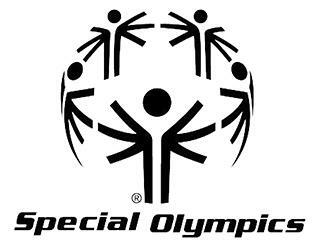 This is the last of six state competitions that are hosted by Special Olympics Michigan each year. Events took place at Don Johnson Fieldhouse on the campus of Eastern High School and Royal Scot Golf, Bowling and Banquet Center.